A Glycolic Peel treatment is a popular way to remove the superficial layers of dead skin, returning your skin to its smoother, more luminous glow. As your skin ages, its natural process of shedding dead skin cells is prolonged and the dull layer of pigmented skin will continue to cover the fresh new skin underneath. A Glycolic Peel treatment addresses this problem by penetrating the outer layer of your skin, breaking up the bonds of the dead skin cells, and revealing the new skin tissue. 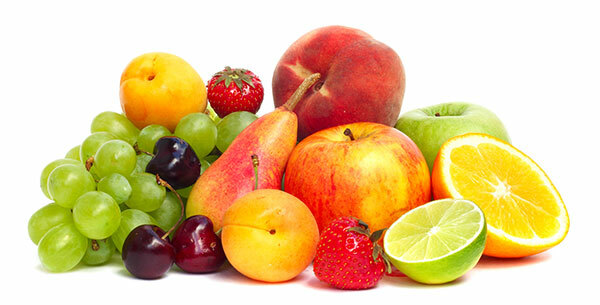 Glycolic acid is derived from the alpha hydroxy acid group found naturally in citrus, apples, grapes, and sugar cane. The benefit of glycolic acid is twofold: it is able to penetrate and break down the epidermis to help reveal new living skin tissue and also stimulate collagen production. Together, these two abilities make a Glycolic Peel treatment extremely effective at revealing new skin (the exfoliation action) that is smoother and softer, while helping to fill in fine lines and wrinkles (the stimulation of collagen)–all while keeping your skin hydrated. Q: How long does a Glycolic Peel treatment take? A: In total, expect your Glycolic Peel treatment to last 30 minutes. Q: Are Glycolic Peel treatments just for the face? A: Not at all! 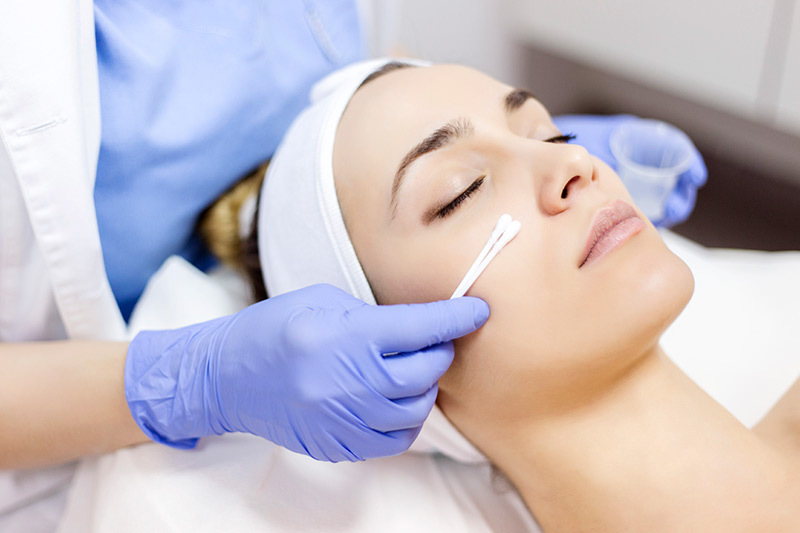 Glycolic Peel treatments can be used on other parts of the body such as the chest and back (acne) or the neck and hands (wrinkles and sun damage). Q: Is a Glycolic Peel treatment painful? A: You may feel a slight burning sensation during the treatment for about five minutes followed by a stinging sensation. This is absolutely normal. Q: What should I expect after a Glycolic Peel treatment? A: After the Glycolic Peel, your skin will be tender. Don’t pick, scrub or exfoliate your skin (removing skin prematurely). Make sure to protect your skin from the sun by using a sunscreen that is at least SPF30 or greater.